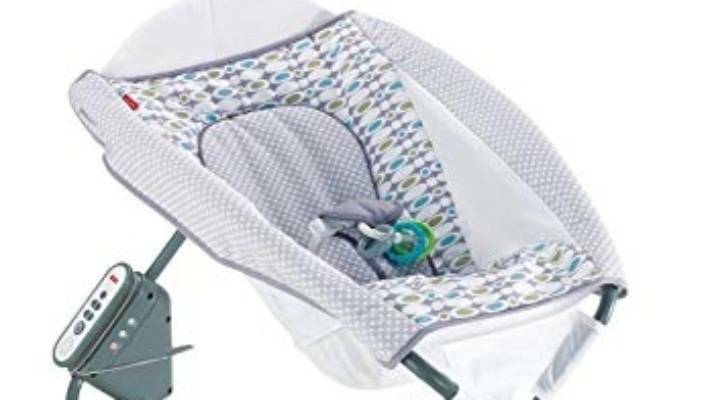 A U.S. federal consumer agency has issued a warning over Fisher-Price's Rock 'n Play sleeper following reports that 10 babies have died after rolling over while in the seat. The Consumer Product Safety Commission is asking customers to stop using a Fisher-Price baby sleeper if their children are able to roll over because several infants have died. Medical literature indicates, infants typically begin rollover behaviors at 3 months. Fisher-Price had previously warned those who purchased the product to stop using it as soon as their babies could roll over and potentially fall. "A child fatality is an unimaginable tragedy", a separate statement issued by Fisher-Price parent Mattel reads. "Fisher-Price and every one of our employees take the responsibility of being part of your family seriously, and we are committed to earning that trust every day", he explained. The most recent death was reported last month.